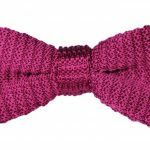 The best thing about knit ties or bow ties is that they offer the owner a way to wear a formal looking accessory to even the most casual of events. There is never a wrong time for a knit tie, and there is never a reason not to wear the fearless, passionate colour of red. Combine those two factors and you get the Red Knit Bow Tie, a stunning display of fashion sense and elegance. Order these bow ties online as gifts for men who have a more classic, formal approach to style but also enjoy attending casual events and looking good while doing so. 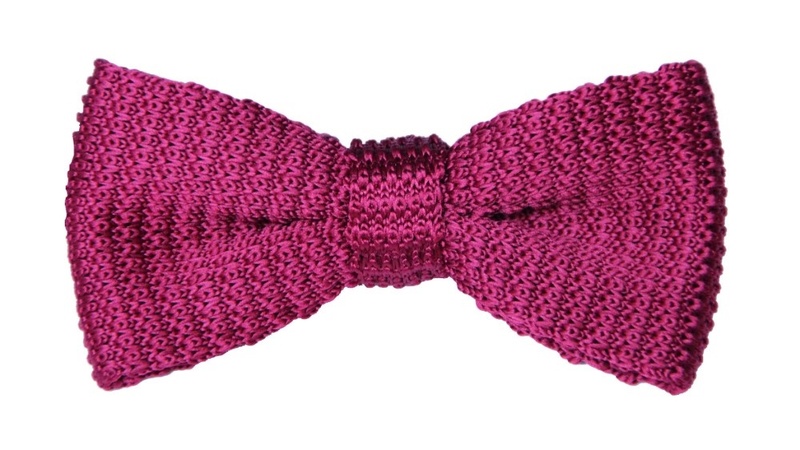 The fabric is made from a 1200 needle count which is higher grade than the usual 960 needle count most bow ties are made from.